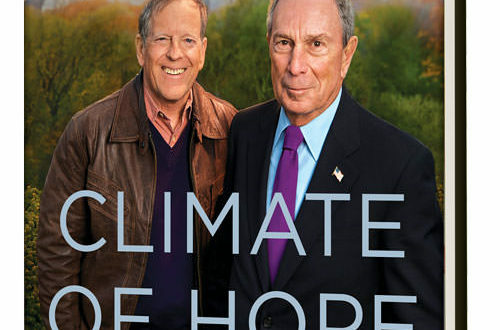 By Michael Bloomberg & Carl Pope. Provides a road map for tackling the most complicated challenge the world has ever faced by offering an optimistic look at the challenge of climate change, the solutions that hold the greatest promise, and the practical steps that are necessary to achieve them. Read more.